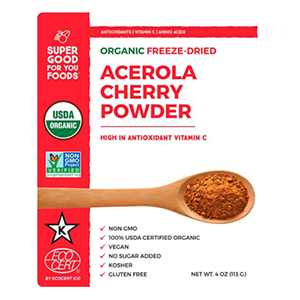 Acerola is a cherry-like fruit that grows in warmer climates and subtropical regions and is believed to be native to the West Indies, other regions of the Caribbean as well as areas of the Yucatán and Central America. 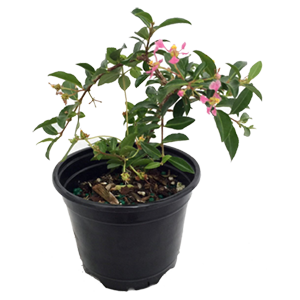 Also commonly referred to as Barbados cherry, the red fruit is about 1/2-1 inch in diameter and grows on small evergreen trees or shrubs. Most of the world's commercial production comes from Brazil. 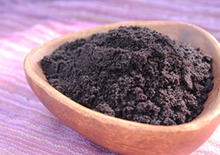 It is also cultivated to a smaller degree in southern Texas, Florida and parts of the Caribbean. Frequently it goes by the species name Malpighia emarginata or Malpighia punicifolia, but Malpighia glabra (a smaller wild variety) is considered synonymous as far as nutritional value. They are not typically eaten straight like other cherries as they have a sour tart taste, but are blended into recipes or drinks. 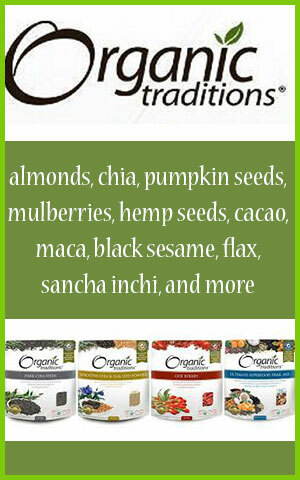 Because they rapidly start to ferment soon after harvest, they are most always prepared before export as a freeze-dried powder or as a powdered water extract. 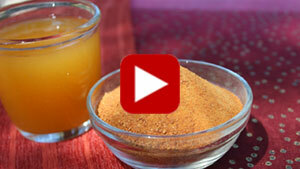 Freeze-dried powders or spray-dried water extracts are more concentrated than the raw fruit pulp however. They are also often harvested when partly green which yields higher proportions of vitamin C compared to the ripe red cherry. 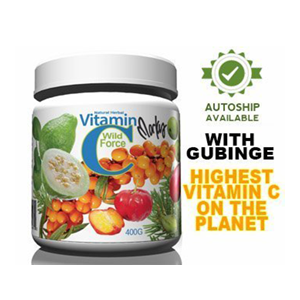 Natural food-based vitamin C can be a valuable adjunct to the diet and is an essential nutrient needed for many bodily functions. It's not only an immune boosting antioxidant, but also works to maintain one of the body's master antioxidants known as glutathione or GSH. Adequate levels of vitamin C are additionally a necessary component of collagen production which supports healthy tendons, eye tissues, ligaments, bones and joints. It also helps to repair wounds, assists in the absorption of iron and helps to reduce the risk of heart disease and cataracts. Minor deficiency of this vital dietary nutrient can cause various symptoms like bruises, weak connective tissues, varicose veins, joint pain, mental weariness and general fatigue. While vitamin C is a common component in many raw fruits and vegetables, much of the store-bought produce today is sufficiently lacking in this essential vitamin, compared to foods grown in nutrient-rich soils several decades ago. In addition, people who drink excess caffeine or other stimulants generally require more vitamin C to support taxed adrenal functions. 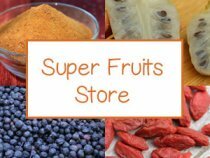 Fortunately, there are a number of superfruit varieties particularly concentrated in vitamin C content, so it is easier to supplement potential insufficient daily intake. 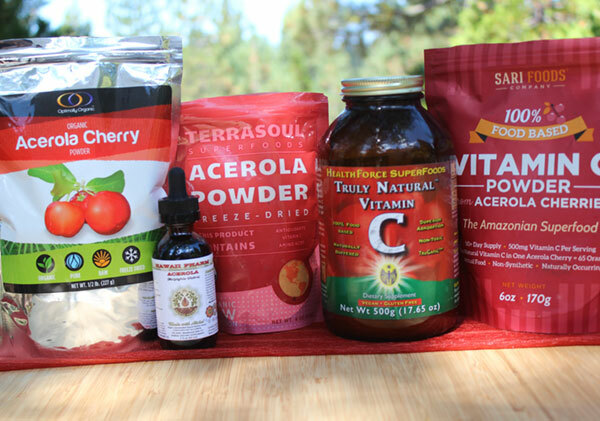 Acerola is definitely top on the list, but other contenders also include amalaki, camu camu, rosehips and kakadu plum. Acerola cherry and its high vitamin C content is an excellent nutritional supplement for maintaining healthy skin. 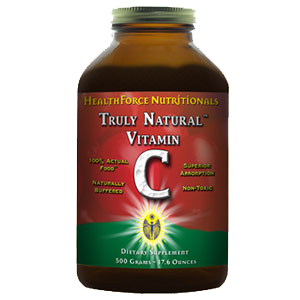 Vitamin C is a vital cofactor necessary for the formation of the triple helix structure of collagen. 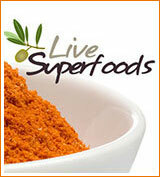 The hydroxylase enzymes that perform this conversion require vitamin C for this process. When long-term deficiency occurs collagen synthesis is significantly impaired which can lead to premature aging and wrinkling of the skin as well as severe conditions like scurvy and the deterioration of the gums and connective tissues. 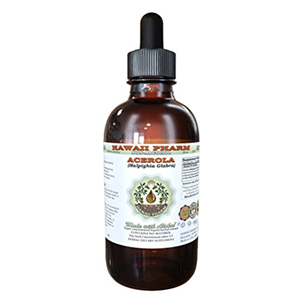 In one 2017 published study "findings strongly suggest that acerola is not only one of the best sources of ascorbic acid but is also a functional food for the skin." In this research, acerola juice, in contrast to synthetic ascorbic acid, was found to "significantly prevent UVB-induced skin damage." 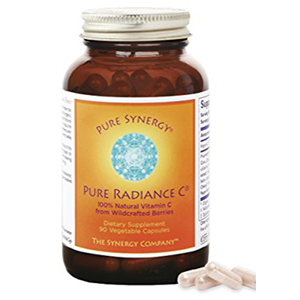 Although the terms "vitamin C" and "ascorbic acid" are often used interchangeably, there is quite a big difference between the two. 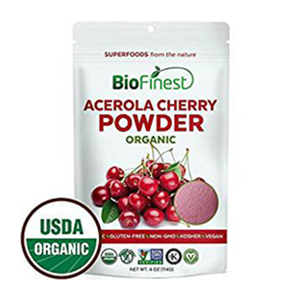 Unlike isolated ascorbic acid supplements, acerola cherry powders are natural forms of whole food-based vitamin C which contain ascorbic acid PLUS an important complex of other nutritional cofactors, like carotenoids, anthocyanins, rutin and other bioflavonoids. Many health experts believe that these elements must be present for the body to fully absorb the main active ascorbic acid ingredient in a safe manner. Synthetic ascorbic acid, a white powdery substance that was invented in the 1930's, is produced in a laboratory and is almost exclusively derived from corn sugar that has been genetically modified. 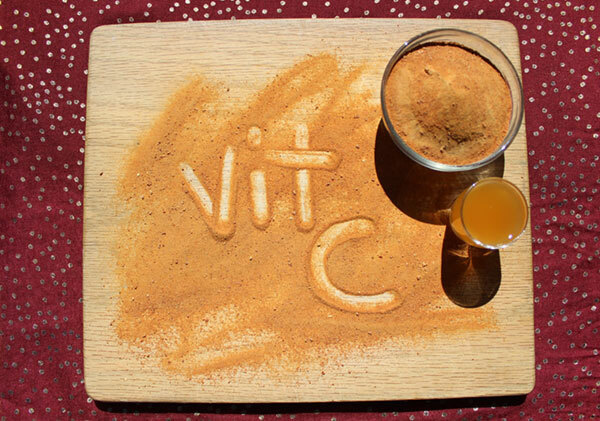 Since it is more stable than natural forms of vitamin C, which are degraded by heat, ascorbic acid was created as a synthetic replacement to fortify commercial pasteurized products and heated foodstuffs. However, it turns out that this synthetic form of vitamin C, usually found in most commercial supplements, can come with a list of potential side-effects with long-term use. 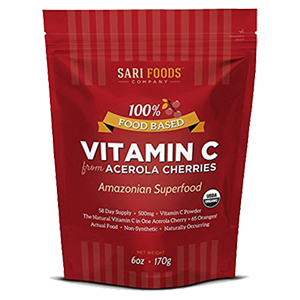 Whole-food sourced vitamin C, like acerola, is packaged as nature intended with a complex of other nutritional cofactors that make it safe to consume on a regular basis. 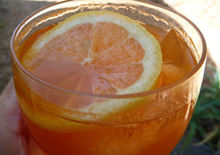 In one scientific review published in the journal Nutrients, it was stated that "Although synthetic and food-derived vitamin C appear to be equally bioavailable in humans, ingesting vitamin C as part of a whole food is considered preferable because of the concomitant consumption of numerous other macro- and micronutrients and phytochemicals, which will confer additional health benefits." One of the most well-known side-effects of synthetic ascorbic acid is that it can over time increase the risk of oxalate stone formation in regular supplement users. In a 2016 reported study in the American Journal of Kidney Diseases, "Total and supplemental vitamin C intake [ascorbic acid] was significantly associated with higher risk for incident kidney stones in men, but not in women." 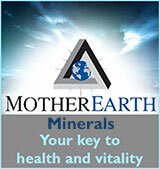 It also showed that "dietary vitamin C [food-based] intake was not associated with stones." 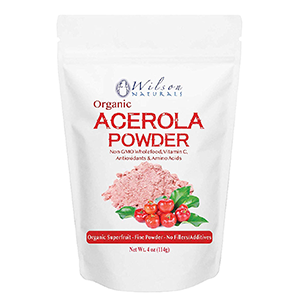 Acerola cherry, as we mentioned, is most frequently found as a freeze-dried powder or as a spray-dried water extract. 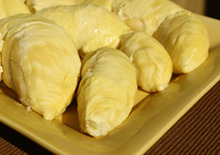 These are created from the raw skins and fruit pulp which are processed immediately upon harvest. 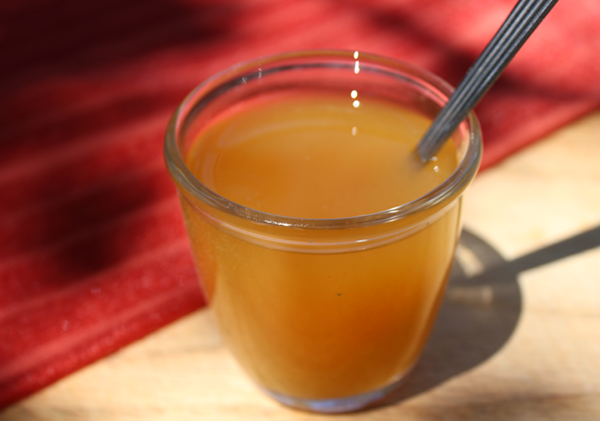 It is occasionally available as a frozen fruit puree or juice concentrate as well as a liquid extract, but these are not as common. 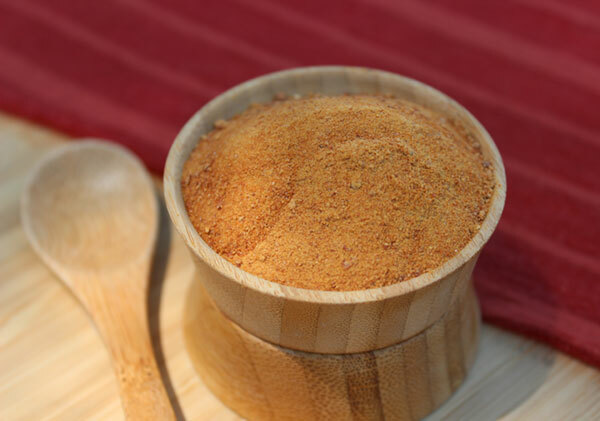 The freeze-dried golden-orange powders are typically darker than the powdered extracts, which are usually a pale-yellow color with a fine powdery texture. 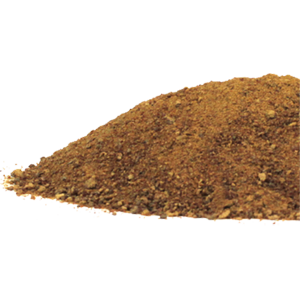 We personally prefer the freeze-dried powders over the powdered extracts which often tend to contain maltodextrin, used to spray dry the liquid extract into powder form. 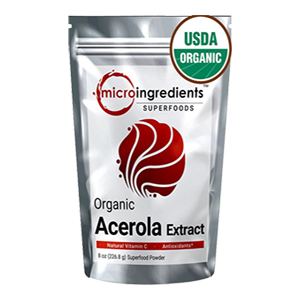 Higher quality acerola extracts, however, are made with non-GMO maltodextrin, a preferred option. 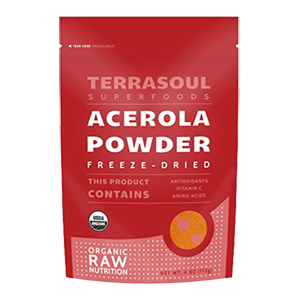 The best freeze-dried powders include minimal ingredients, usually only the fruit and sometimes a flow agent as acerola powder tends to clump up when dried. 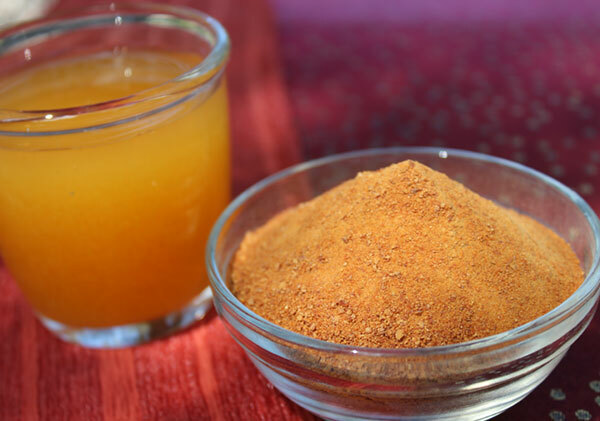 The powders have a slightly sweet but mostly tart flavor that are ideal for blended drinks, smoothies, juices or can be simply mixed into water for a potent vitamin C boost. Excessive intake may cause stomach discomfort and diarrhea as well as exacerbate conditions, like gout, associated with uric acid build-up. Seek the advice of your medical physician if you have a serious health condition, are taken prescription drugs or are pregnant or nursing.